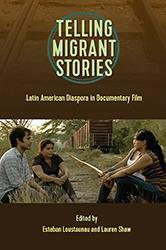 Telling Migrant Stories explores how contemporary documentary film gives voice to Latin American immigrants whose stories would not otherwise be heard. Who Owns Haiti? 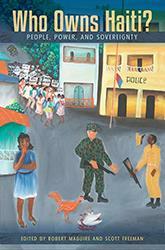 explores the role of international actors in the country's sovereign affairs while highlighting the ways in which Haitians continually enact their own independence on economic, political, and cultural levels. 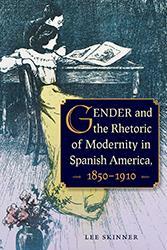 Nineteenth-century Spanish American writers reimagined gender roles, modernization, and national identity during Spanish America’s uneven transition toward modernity. 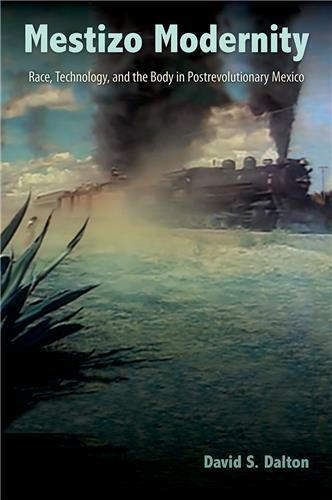 This ambitious volume surveys an expansive and diverse range of countries across the nineteenth-century Spanish-colonized Americas, showing how both men and women used the discourses of modernity to envision the place of women at all levels of social and even political life in the modern, utopian nation. 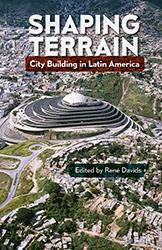 The multinational contributors have a broad range of professional experience as urbanists, historians, and architects. Many are globally renowned for their design work, and some are published here in English for the first time. They examine how humans negotiate with their existing surroundings and how built form expresses that relationship. 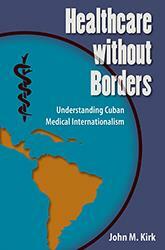 In Healthcare without Borders, John Kirk examines the role of Cuban medical teams in disaster relief, biotechnology joint ventures, and in the Latin American School of Medicine--the largest medical faculty in the world. 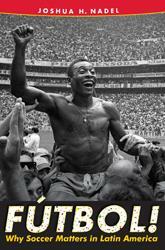 An indispensable guide for understanding soccer’s especially vital importance in Latin America. 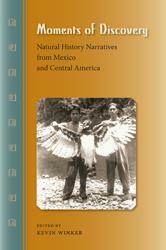 Much has been made of the dramatic rise of Protestantism in Latin America. Many view this as a sign that Catholicism’s primacy in the region is at last beginning to wane. Overlooked by journalists and scholars has been the parallel growth of Charismatic, or Pentecostal, Catholicism in the region. 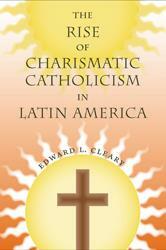 Edward Cleary offers the first comprehensive treatment of this movement, revealing its importance to the Catholic Church as well as the people of Latin America. Sinan Koont has spent the last several years researching urban agriculture in Cuba, including field work at many sustainable farms on the island. 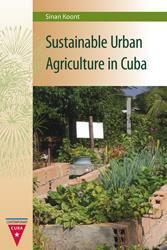 He tells the story of why and how Cuba was able to turn to urban food production on a large scale with minimal use of chemicals, petroleum, and machinery, and of the successes it achieved--along with the continuing difficulties it still faces in reducing its need for food imports.